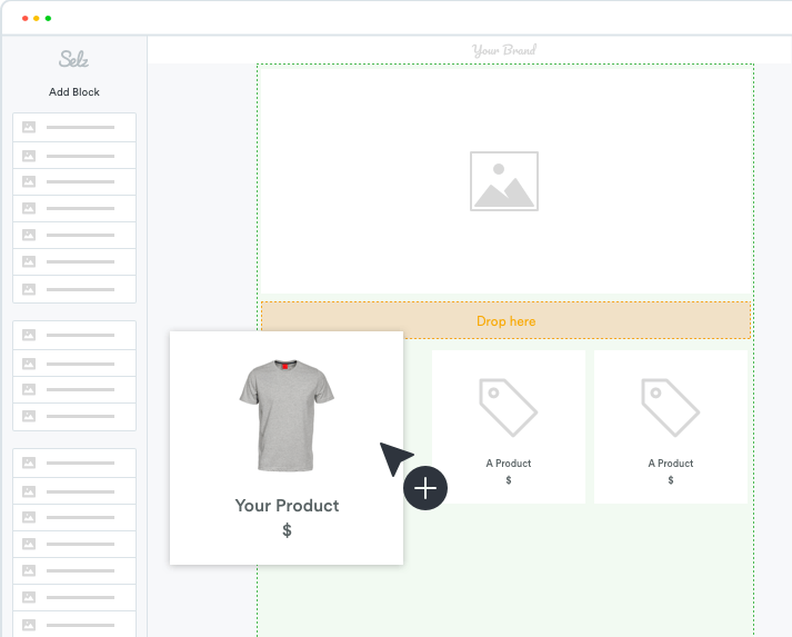 Our super-simple "drag and drop" online Store Builder makes it easy for you to create a beautiful online store that matches your brand. No design or programming skill needed. Choose one of our professional free website themes then customize it easily to reflect your branding. Change colors, images, fonts and layout with our Store Builder. 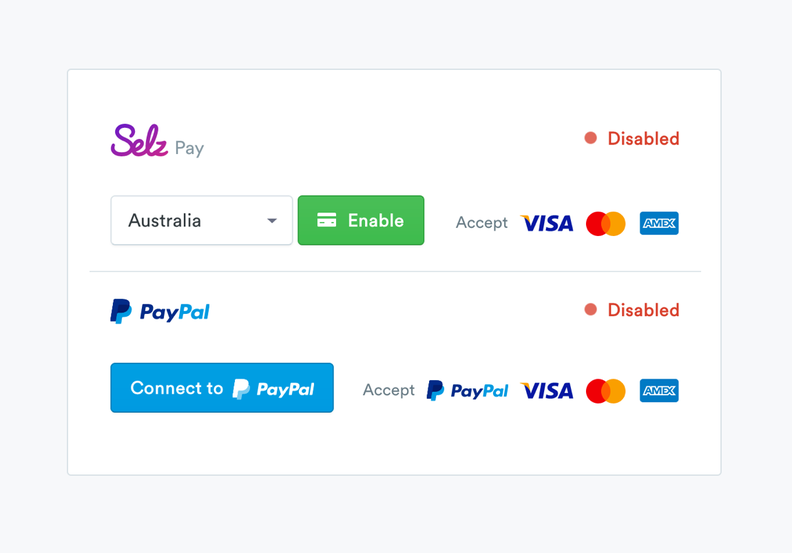 Every Selz store comes with a free SSL certificate, not just for the checkout pages like some ecommerce platforms, but for every page of your online store. Promote your online brand and register higher in Google with your own domain name. Register your domain name through Selz or bring your existing domain name. Built-in fully featured blogging platform. No need to set-up a blog elsewhere. Publish content that is relevant to your customers and drive your SEO to rank higher in searches. 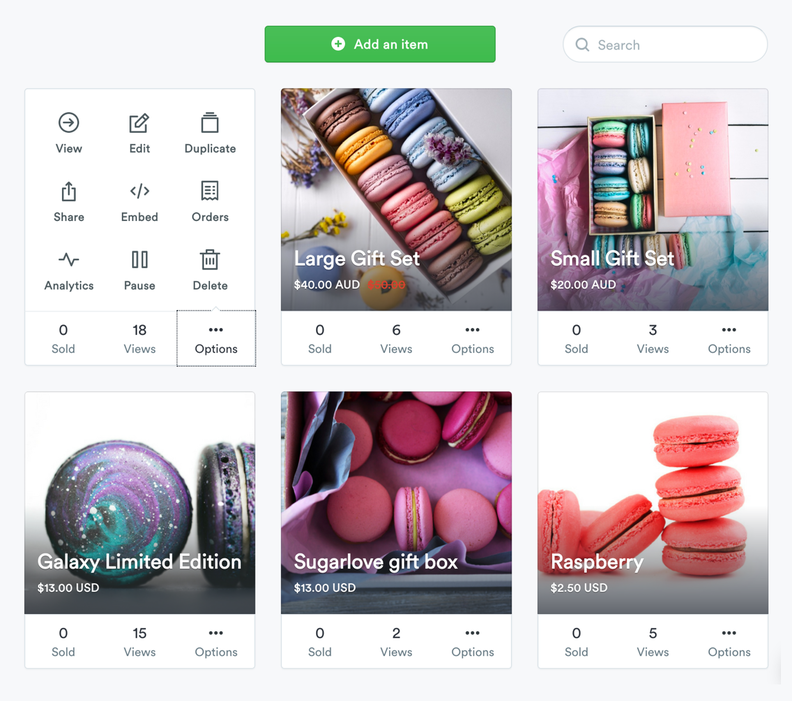 Add your products to your existing WordPress, Wix or other website or blog by embedding beautiful and customizable buy buttons, widgets or your whole store. Your visitors won't have to leave your site to purchase. 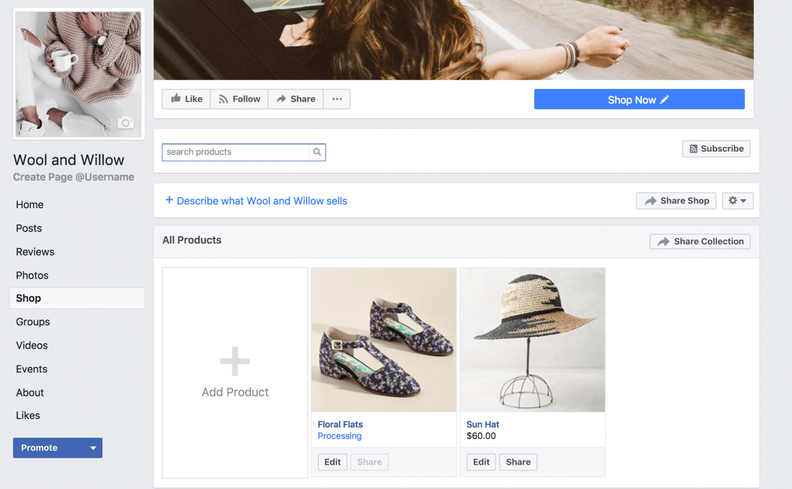 Create a fully functioning Facebook store with a single click. 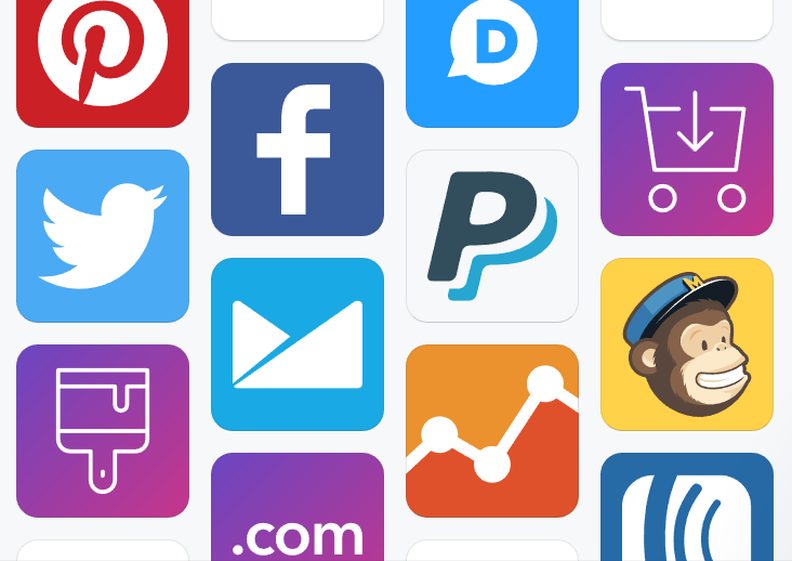 Manage all our Facebook sales from your Selz dashboard. No need to use extra accounts or to integrate a payment gateway. We will process all major credit cards for you, plus PayPal transactions, and pay your funds direct to your bank account. Easy. Save time and look super professional with automatic Tax Invoices for your customers. 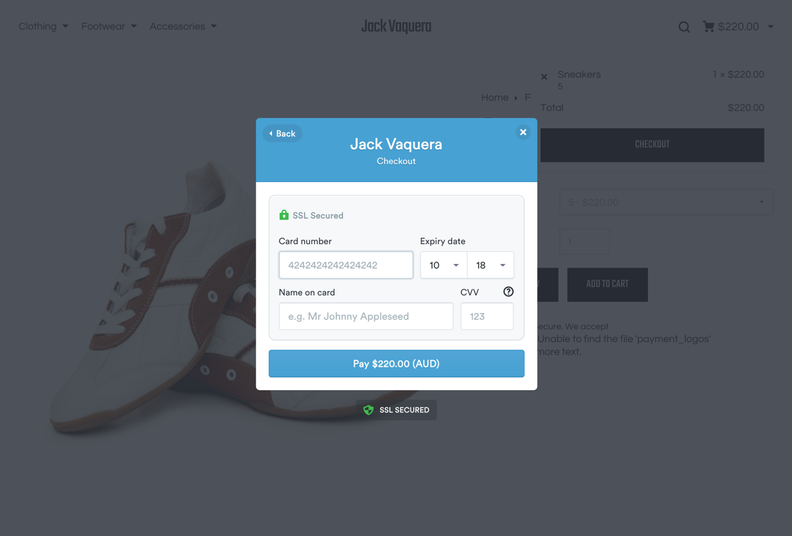 Promote and upsell your products with customized, automatic order confirmation emails. Easily collect extra information from your customers at the checkout including forms, checkboxes and Terms & Conditions. Collect all the information you need, gift details, delivery info, social accounts etc. Keep your customers' attention and take them to specific places after they have completed their purchase. Take them to exclusive content, custom thank you pages and more. 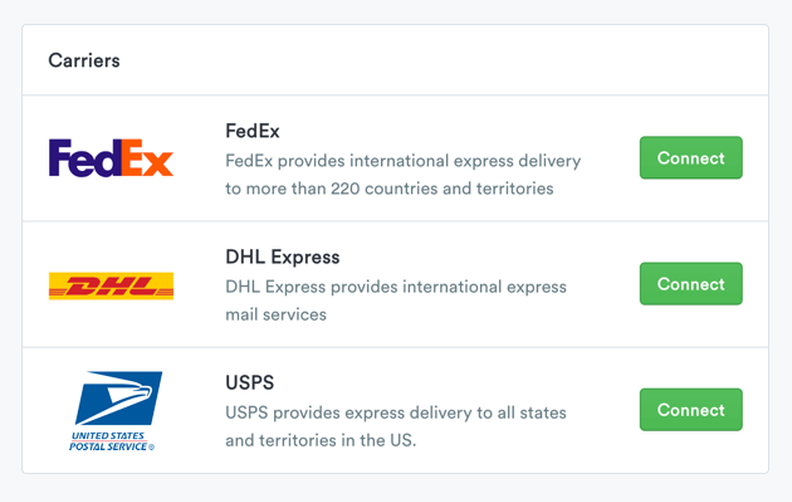 All the tools you need to manage ecommerce shipping for your products, including SKUs, order notifications, shipping integrations, refund processing. Sell physical products, digital products or services. It's up to you. Easily create any variants for your products like Size, Color or Weight. Easy SEO optimization for your online store, with product and category specific meta tags, titles and URLs. Show your customers every angle, every variant and every glossy photo. Front and back, top and sides, you've got it covered. 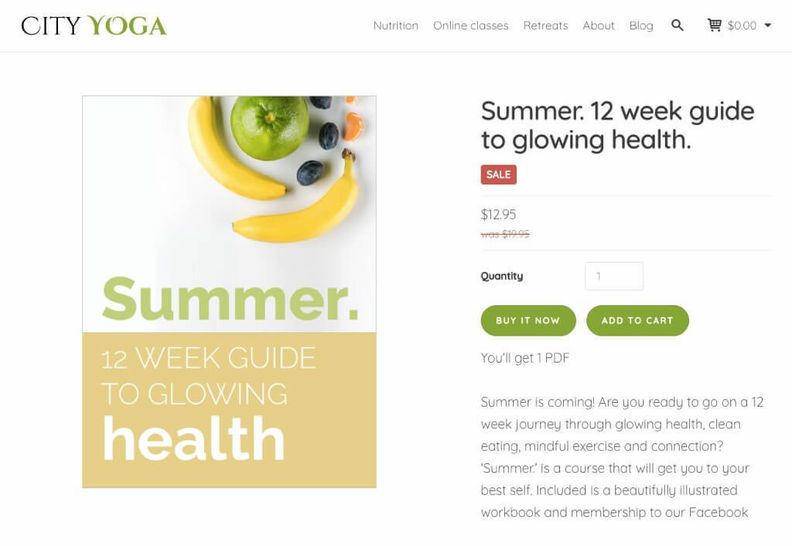 Make your store easy to navigate by categorizing your products based on type, price, and theme, and create menus and pages to manage your content. Empower your buyers to choose their own prices with the optional Pay What You Want feature. Selz has all the features you need to sell ebooks, videos, online courses and apps. Everything you need to sell ebooks including automatic delivery to your customers, send direct to Kindle or download to Dropbox. Protect your ebooks with automated PDF stamping and limited downloads. Sell your videos as downloads or rent them as streaming videos. Provide video previews and downloads limited by time or views. Automatically email previous buyers to tell them about updates and let them download for free. No charge to you. Export your sales, referral and traffic reports to .csv so you can easily add them to any external systems you use. Easily connect other services like Google or Bing analytics. Connect your favorite apps with a single click. No need to mess around with complex integrations. Our app store has preconfigured 1-click integrations. 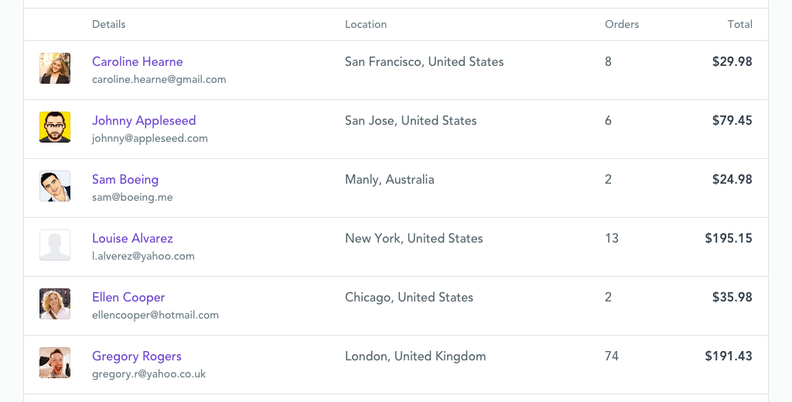 Connect MailChimp and Selz to automatically export your customers, products and orders to your MailChimp lists. 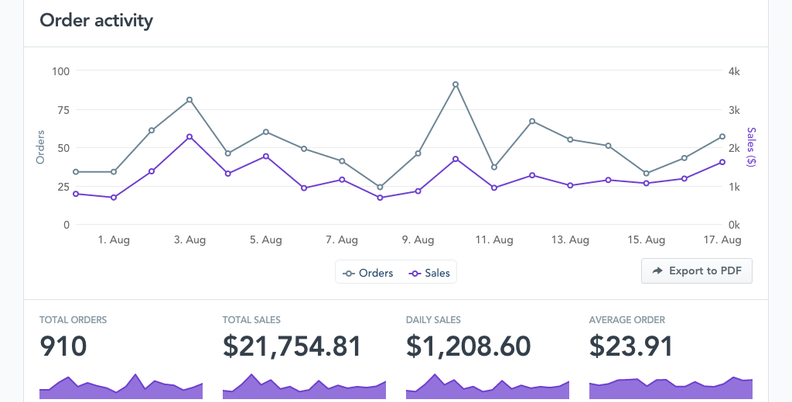 Connect Selz and Campaign Monitor to automatically export customers and order to your Campaign Monitor lists. Connect Selz and Aweber to automatically export customers and order to your AWeber lists. Use commenting and rating apps like Disqus and Yotpo to engage your community on your product pages and show social proof. Understand your buyers with detailed profiling and connect and communicate directly with them using in-app messaging. 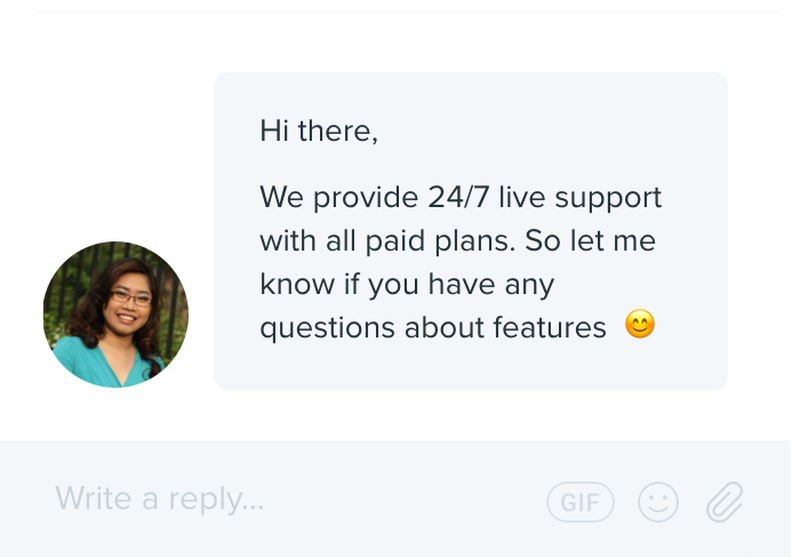 We provide 24/7 real-time live support on all our paid plans. Join our vibrant community of Selz Experts and entrepreneurs at FounderU and get ahead of the learning curve fast with our free Expert Guides. Get the most out of our features with our comprehensive and easy-to-navigate Help Center.